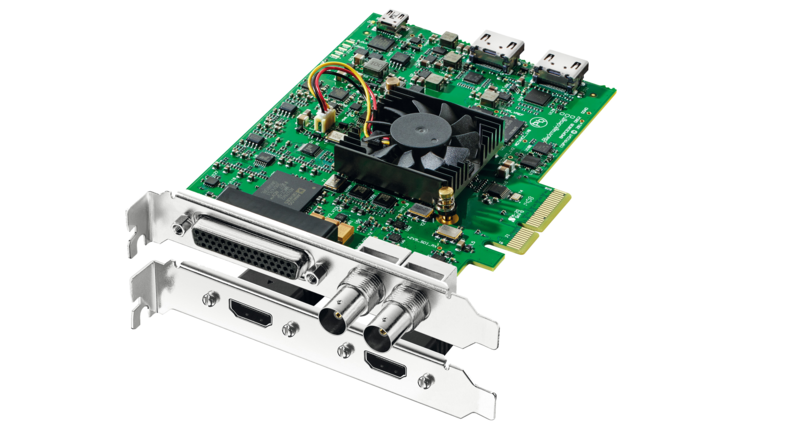 The CineView® MediaPro supports features required by professionals such as 608/708 Closed Captioning insertion into the SDI VANC and Line 21, HD SDI, SD SDI, HDMI, analog outputs and genlock, and comes in a PCIe form factor for quick and easy installation into most PC systems. Are you interested in a quote for our CineView® MediaPro? 4 Channels of professional balanced analog audio via 1/4" jack connectors. Channels 3 & 4 can switch to AES/EBU outputs. This provides a total of 6 AES/EBU output audio channels when using this feature.